B1759. 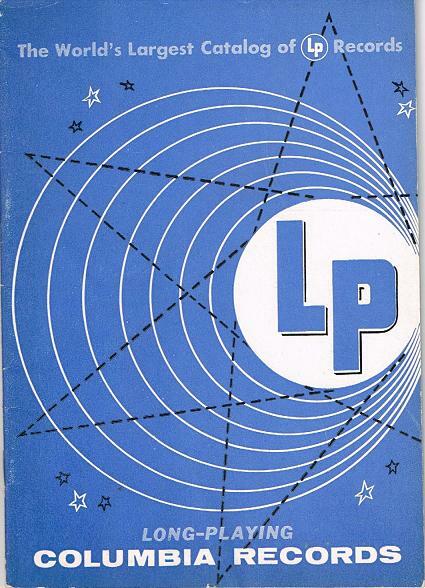 Columbia LP Records Catalogue. 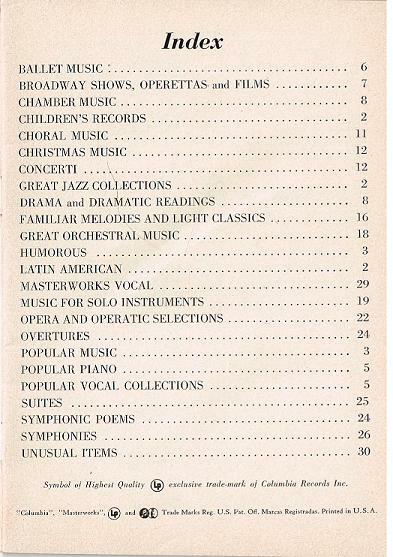 New York, Columbia Phonograph Co., c.1950. 30pp.